Stage Notes - Why Do You Tell the Story? 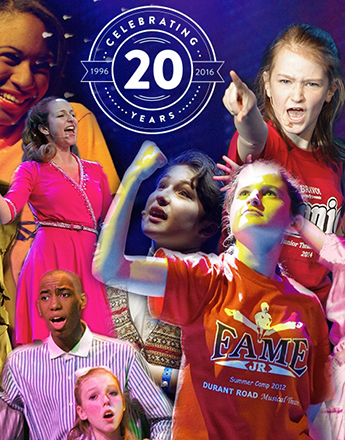 Celebrate Broadway Junior’s 20th Anniversary by sharing your photos, videos and stories of your experience with a Broadway Junior musical. This is your chance to join and inspire the millions of Broadway Junior enthusiasts in telling “your story”. Visit the Why Do You Tell the Story? page and post your Broadway Junior experiences. While you are there, take a look at what others have posted.